Withdrawn on November 13, 2018. Read more. Calgary has all the ingredients for a robust candidature. The city breathes the legacy of the 1988 Games and can make optimal use of existing venues for 2026. 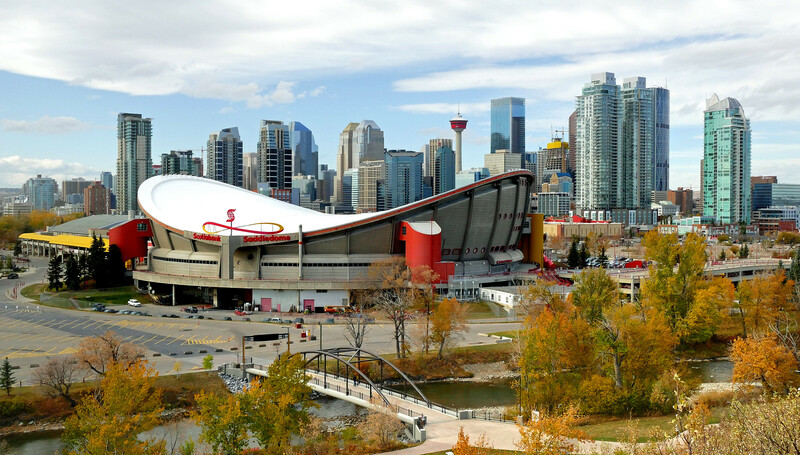 Calgary boasts valuable experience and expertise in hosting winter sports competitions and other major events, such as the Calgary Stampede. The city, the province and its people have a deep love and affinity for winter sports. 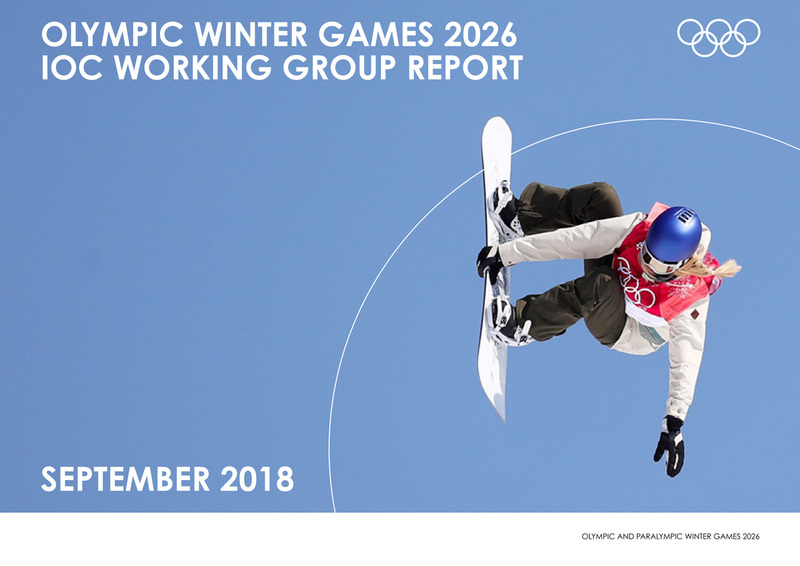 In dialogue and partnership with the IOC, Calgary has developed a Games concept and vision that fit the new era of Olympic Agenda 2020 / the New Norm and meet the city’s long-term goals. 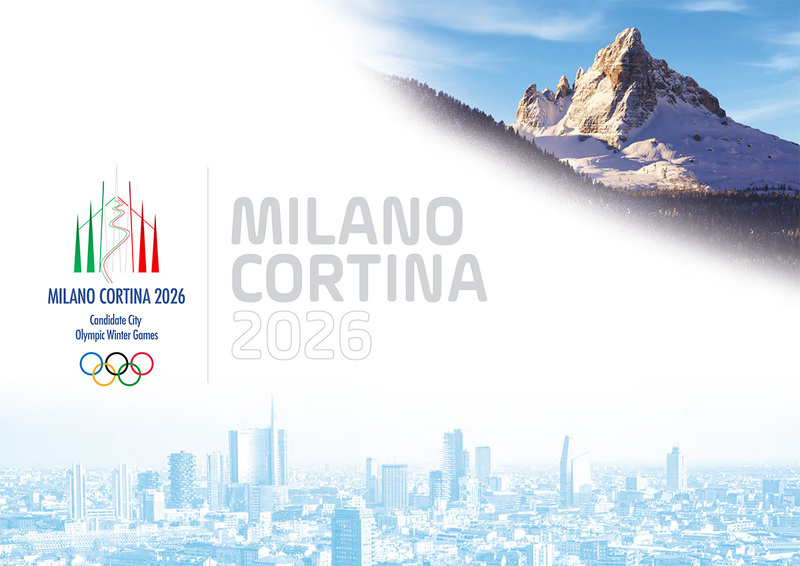 Milan and Cortina d’Ampezzo present an attractive project, combining the advantages of a big European city and those of a popular mountain resort region in the Italian Alps. The candidature benefits from the region’s strong winter sports history, tradition and experience, as well as the Italians’ love and passion for sports. The project can also leverage the economic strength and prosperity of the northern Italian region. While planning is still at an early stage, the project has the potential to achieve the longterm goals of the cities and the region in line with Olympic Agenda 2020 / the New Norm. 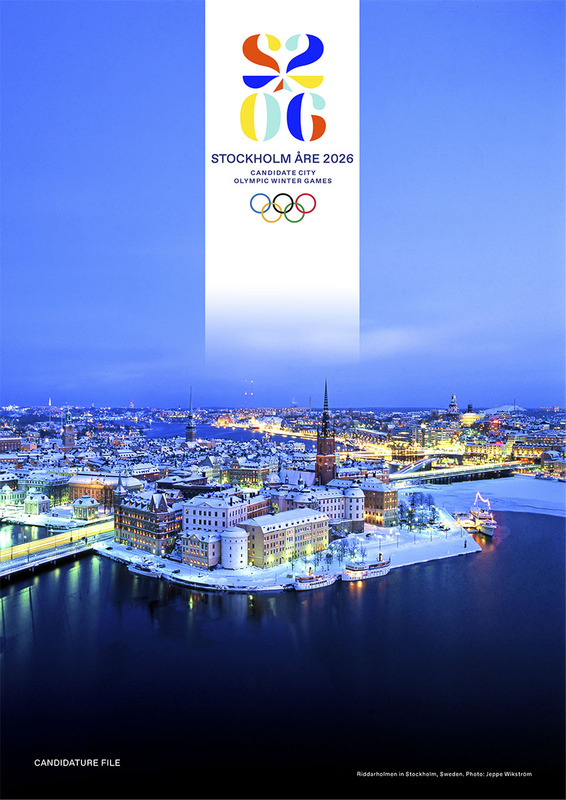 Stockholm presents an appealing candidature for hosting the 2026 Olympic Winter Games. 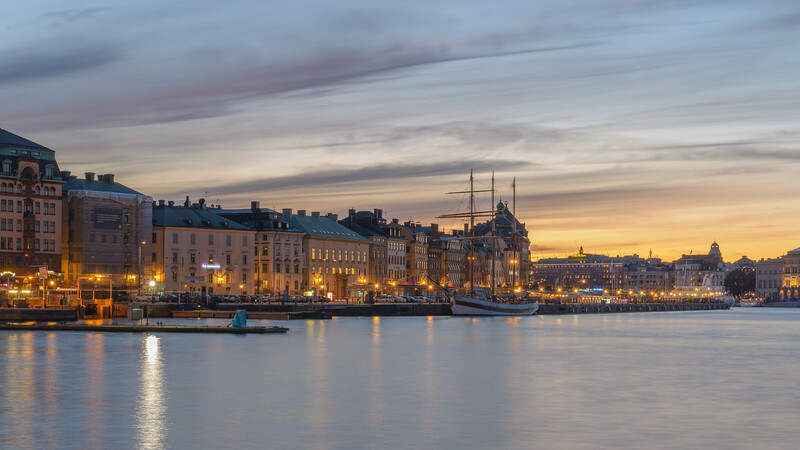 A modern global capital with a historic city centre, Stockholm proposes venues in the heart of the city that would elevate and energise the Games experience. Sweden has the hosting experience, love for winter sports and established World Cup venues necessary for delivering the Games. In line with Olympic Agenda 2020 / the New Norm, Stockholm has developed a Games concept that addresses the city’s future needs and aims to improve the lives of all its citizens.